Firstly, I just want to use this forum to say hello and talk a little about us. We are one of the reliable wholesale detectors supplier in China. 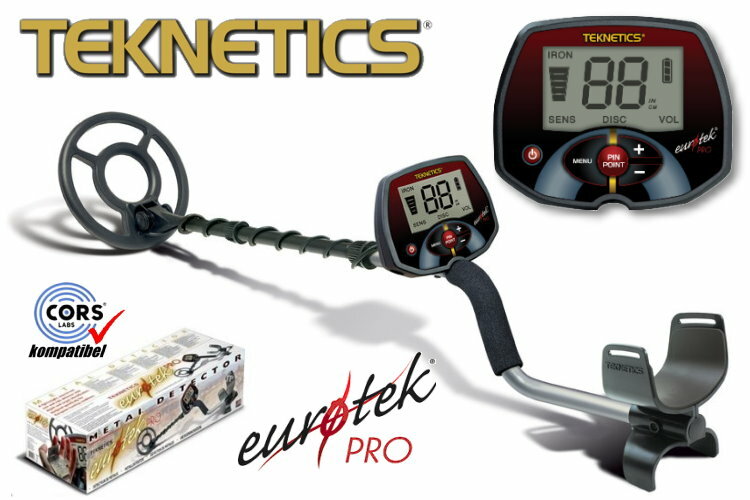 We offer the best metal detectors for you to choose, and hope you’ll like it. Looking forward to your consultation.